Started in 2010, IgboWeddingsOnline.com has featured weddings from all over the world! 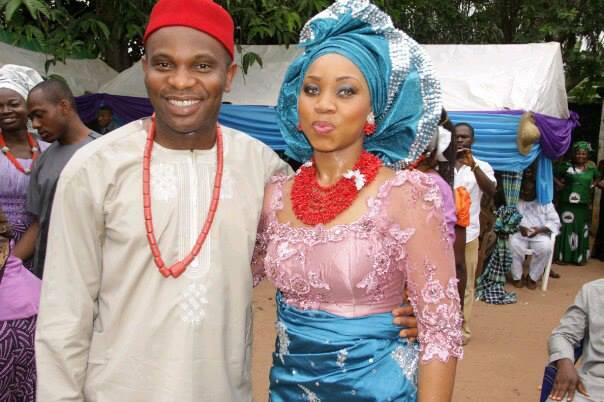 We enjoy showcasing Igbo wedding culture and welcome submissions. Click here if you want to submit your wedding to be featured on our site!